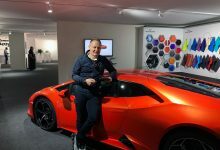 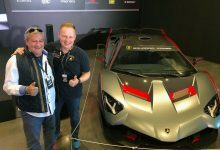 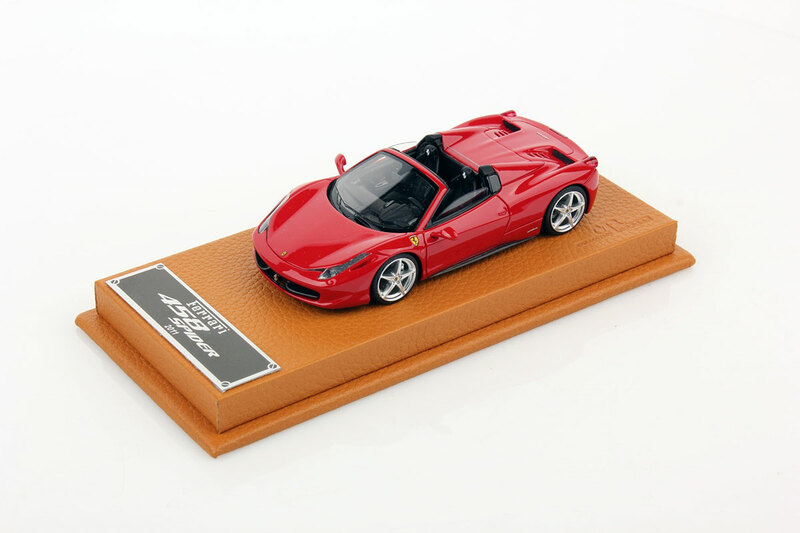 We are very proud to be official supplier for Ferrari Store. 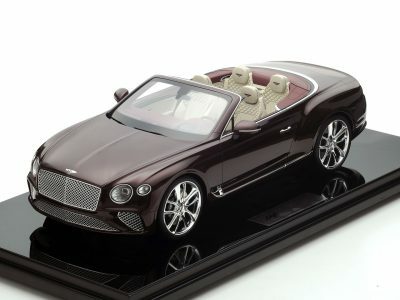 It is such a special and exclusive relationship, like a dream that becomes true. 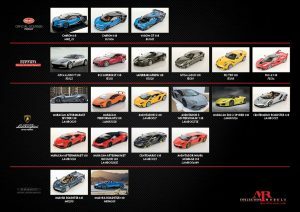 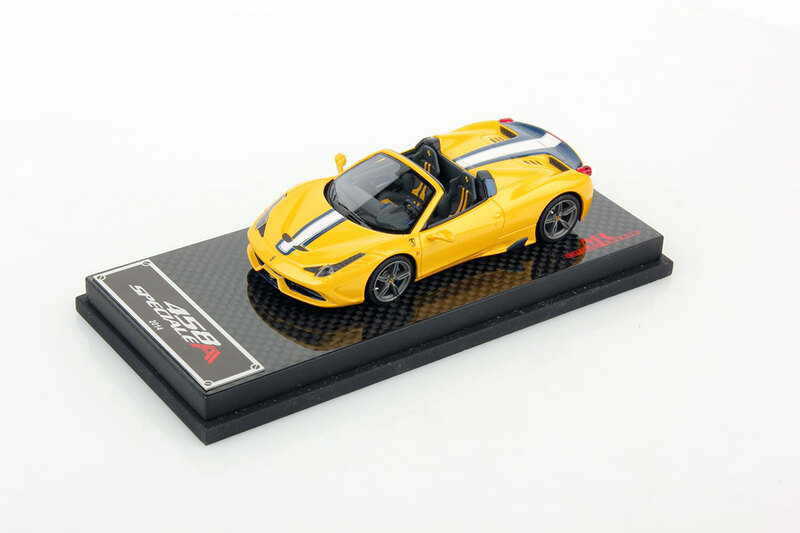 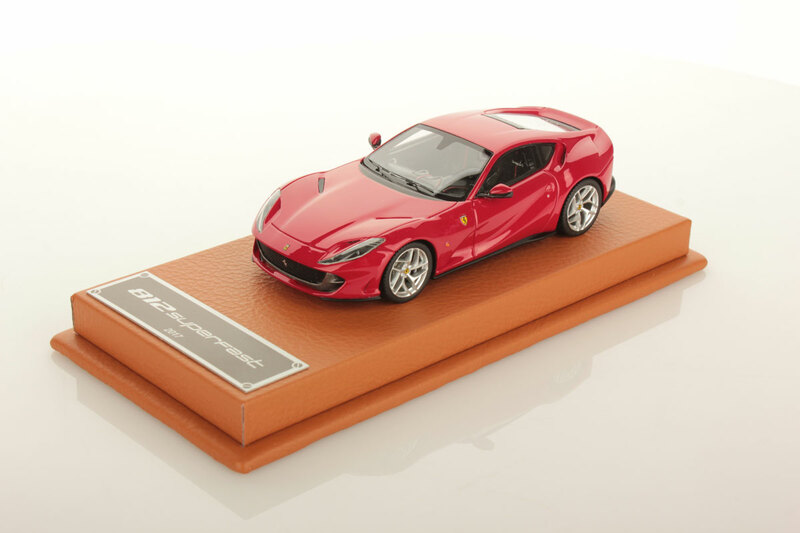 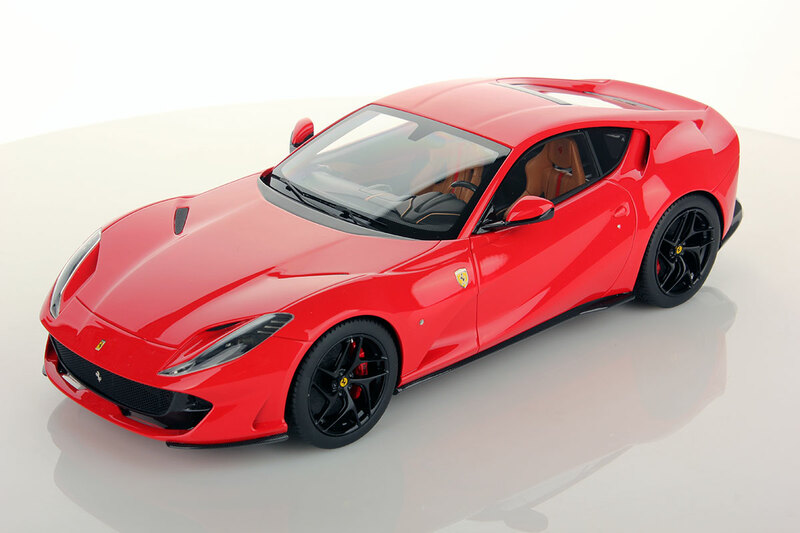 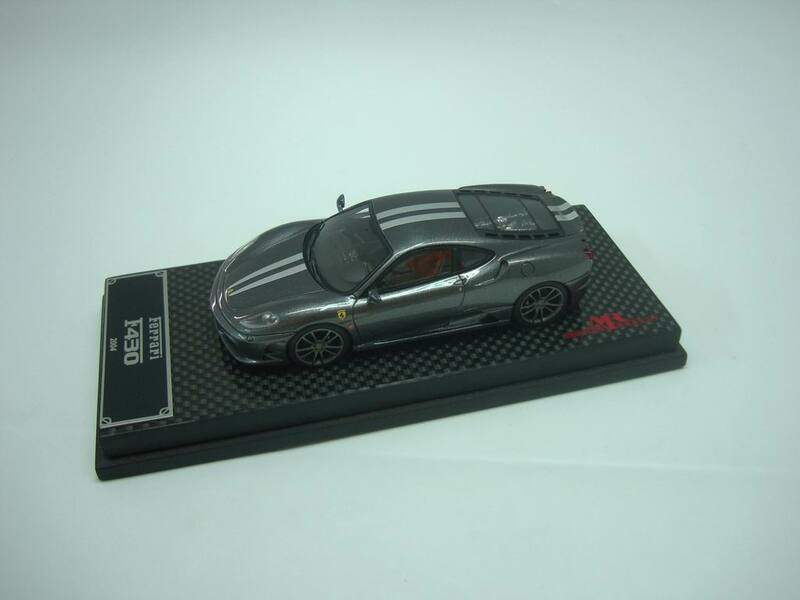 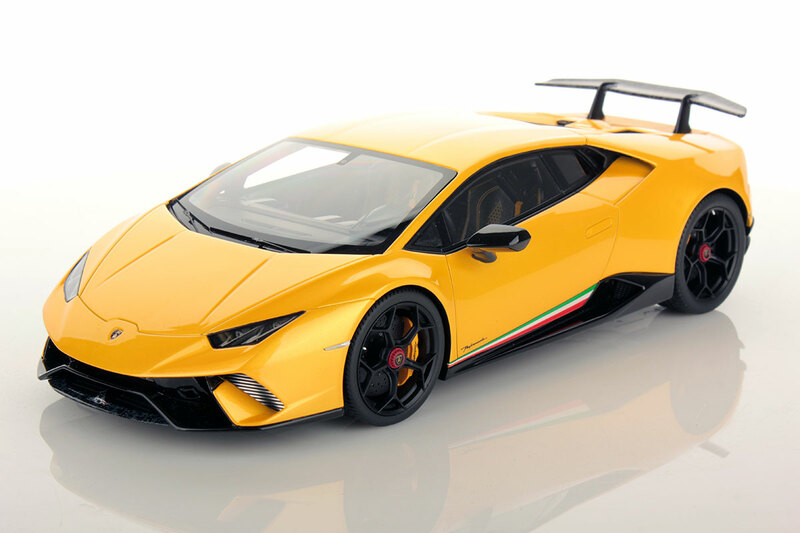 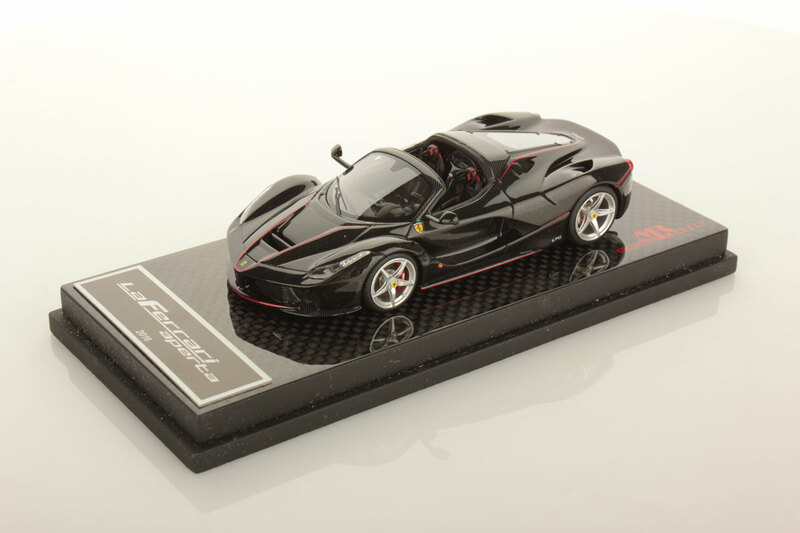 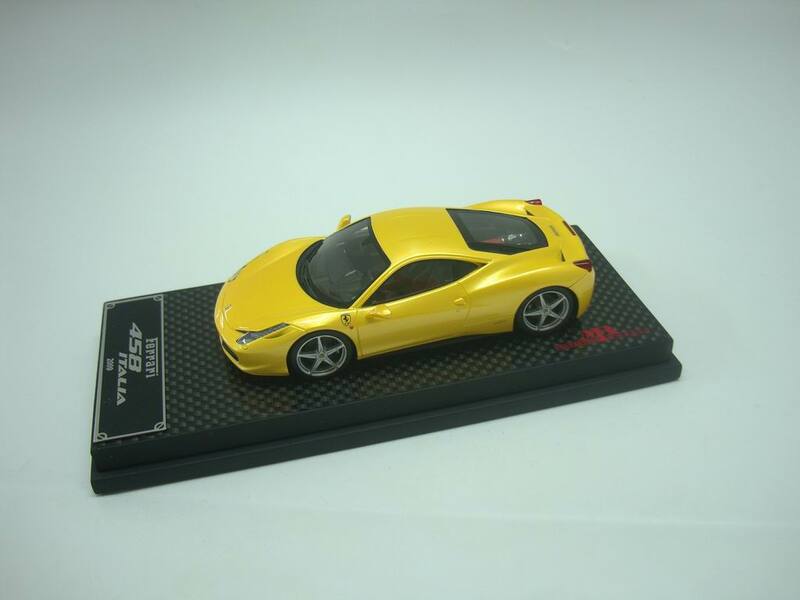 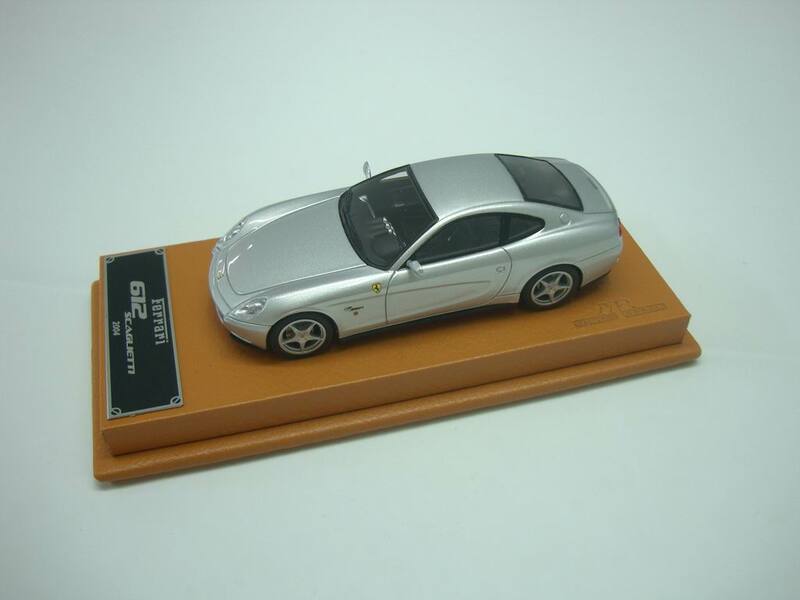 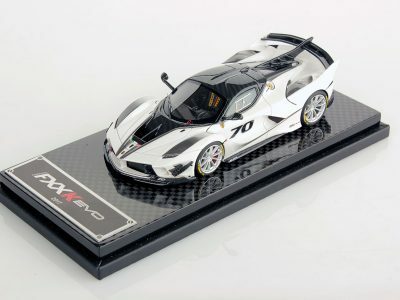 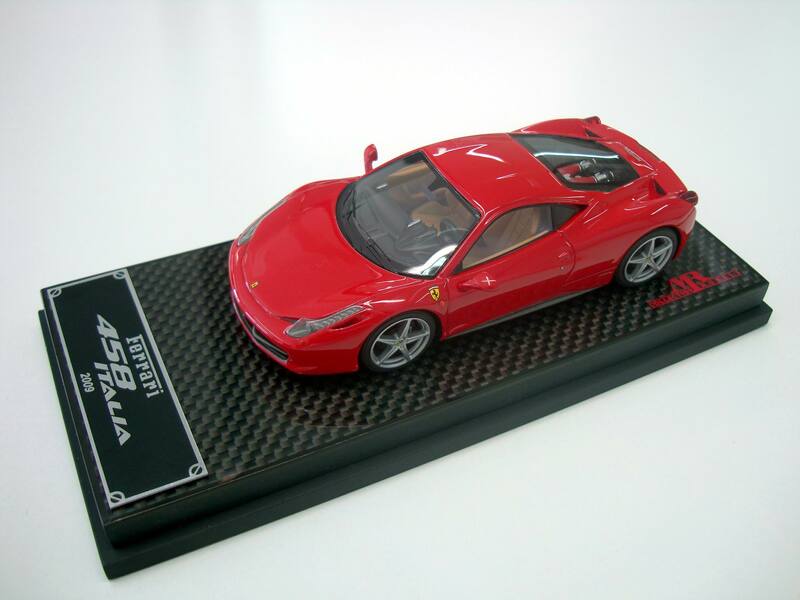 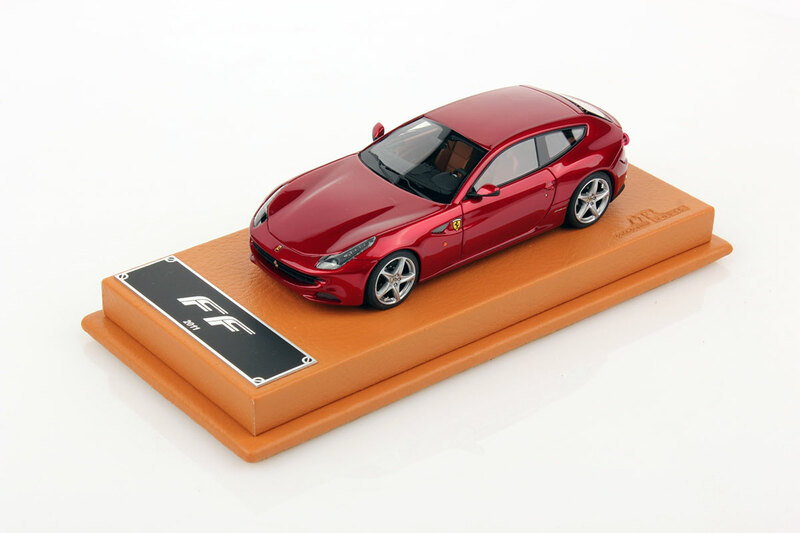 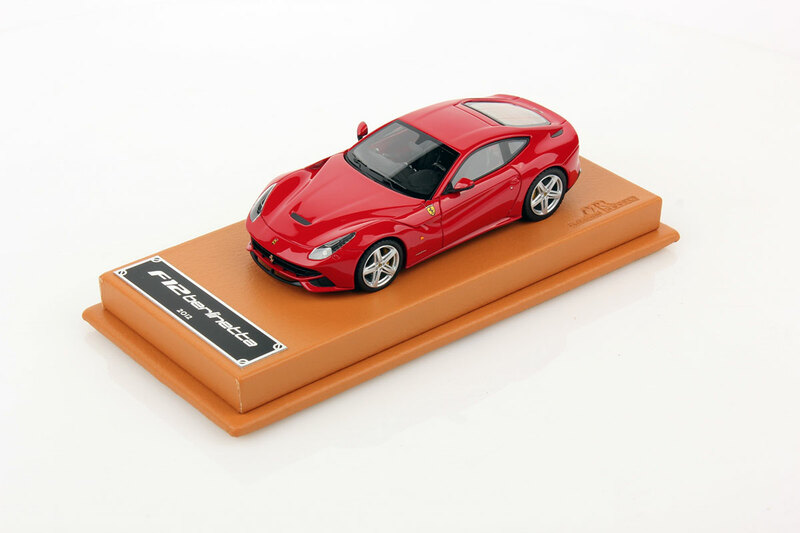 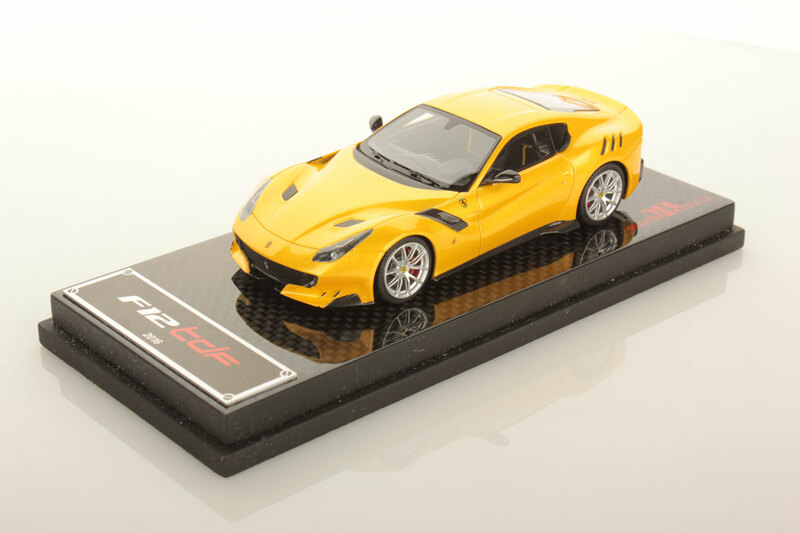 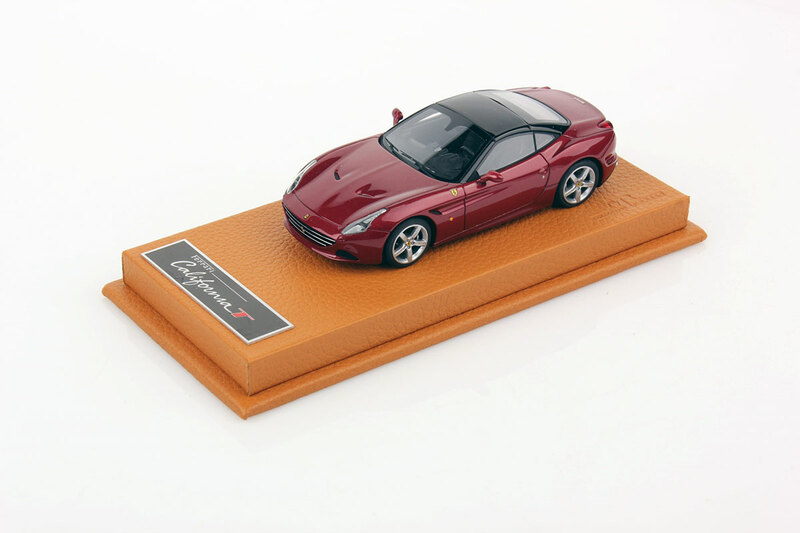 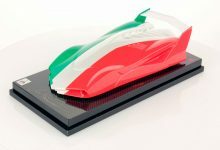 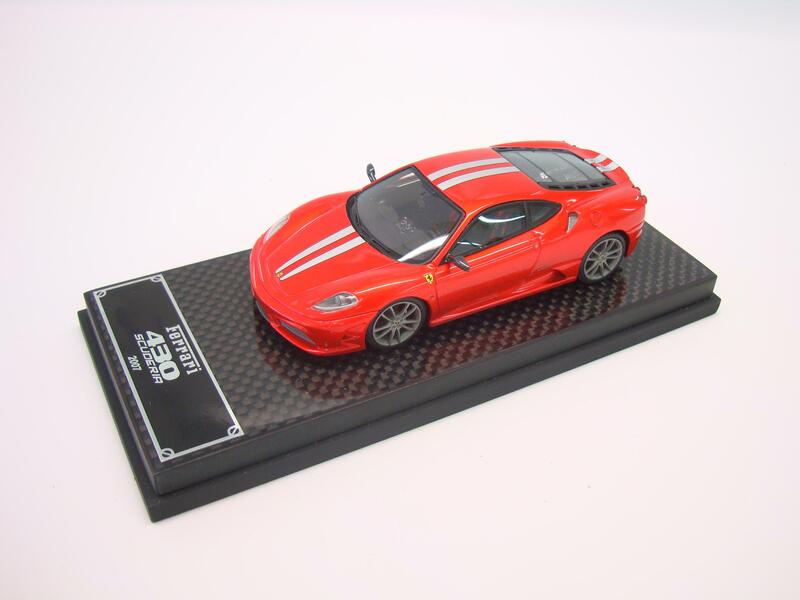 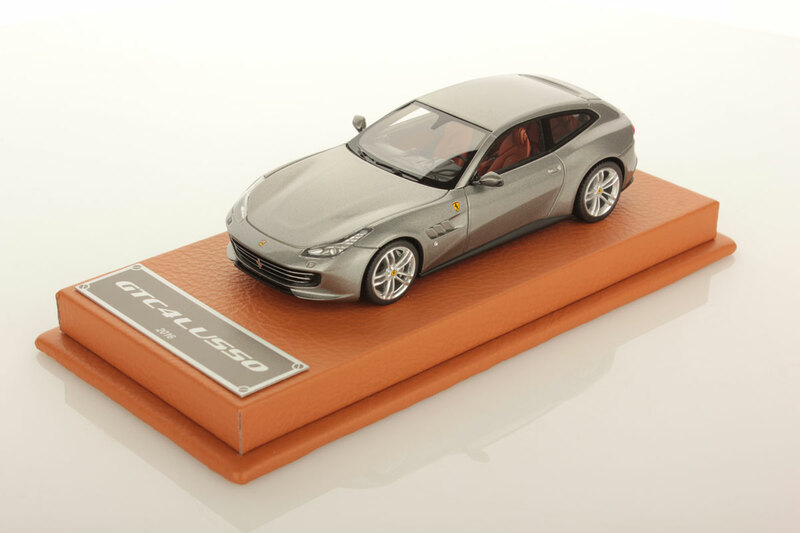 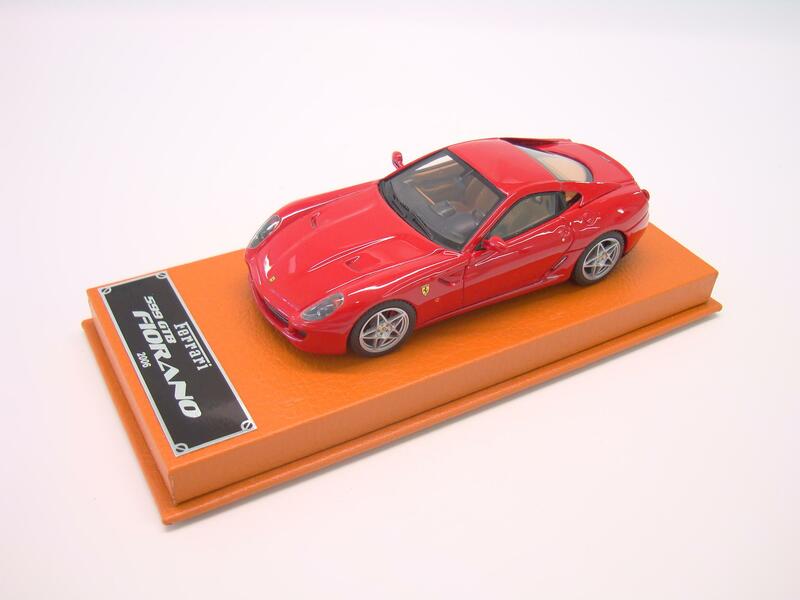 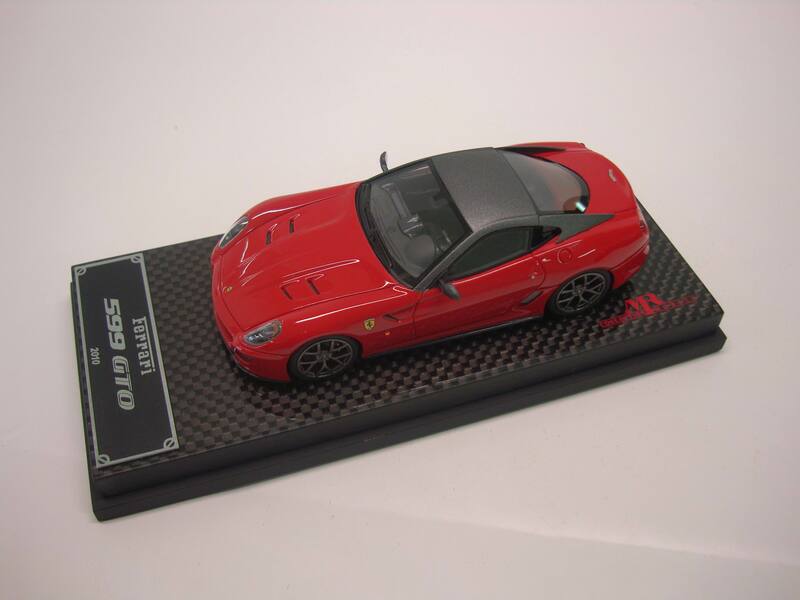 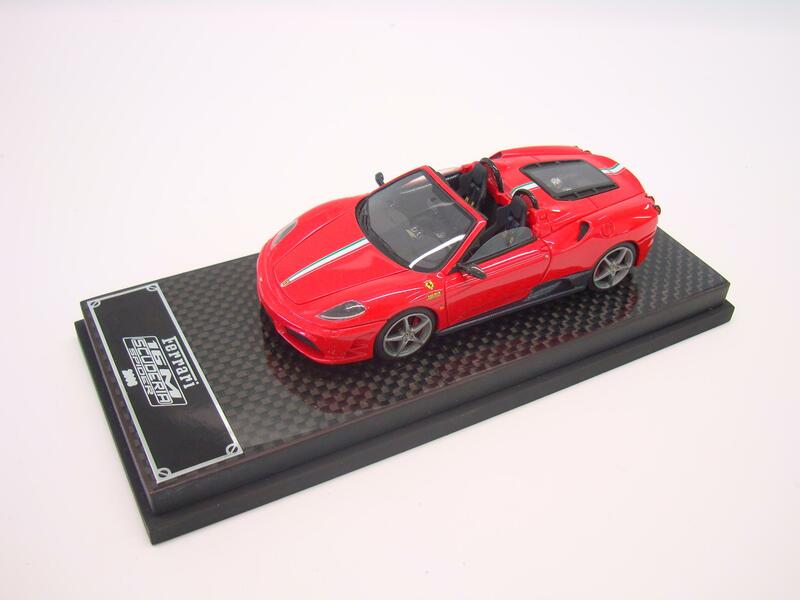 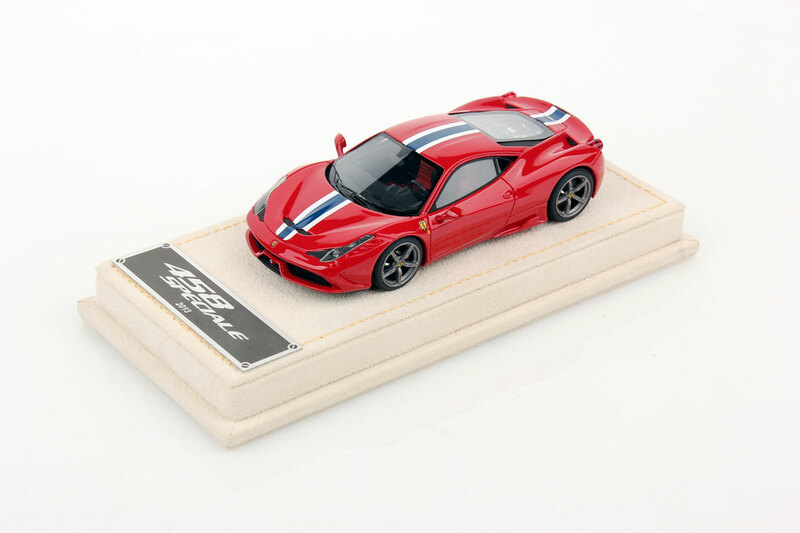 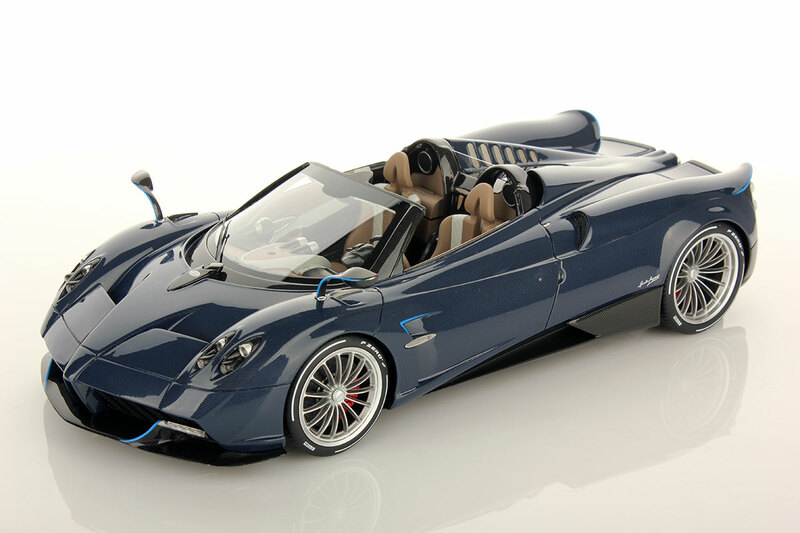 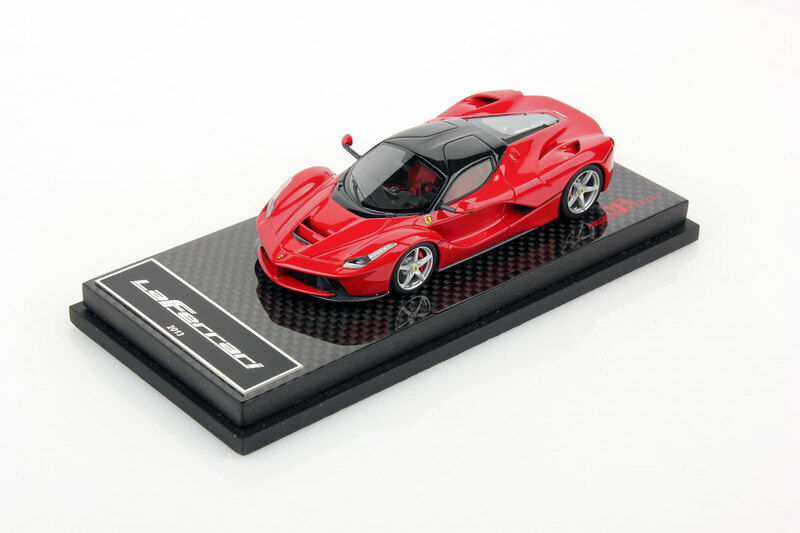 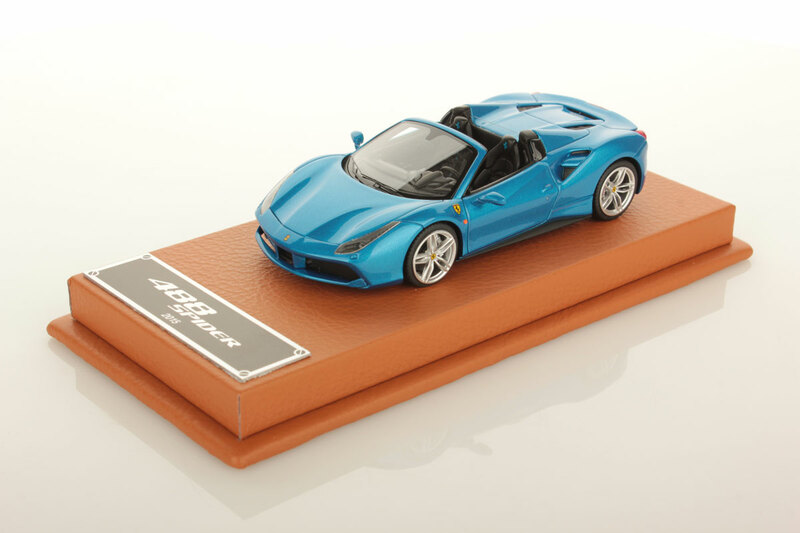 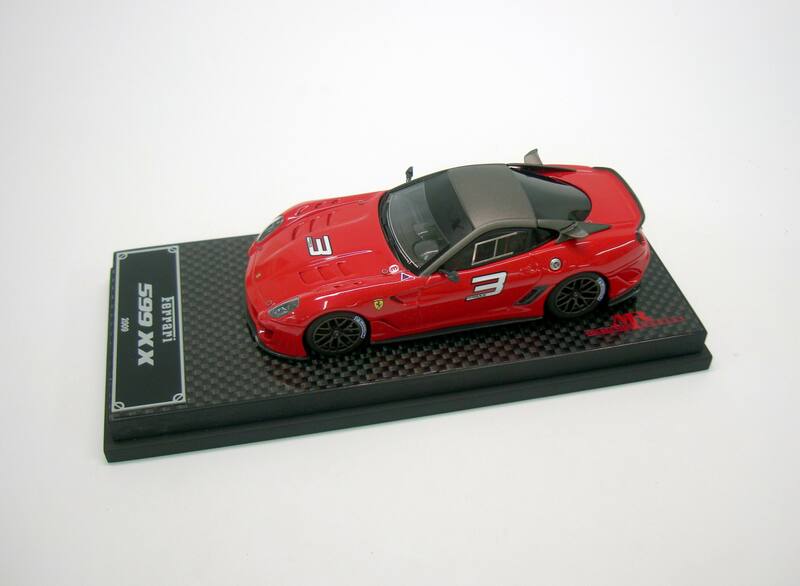 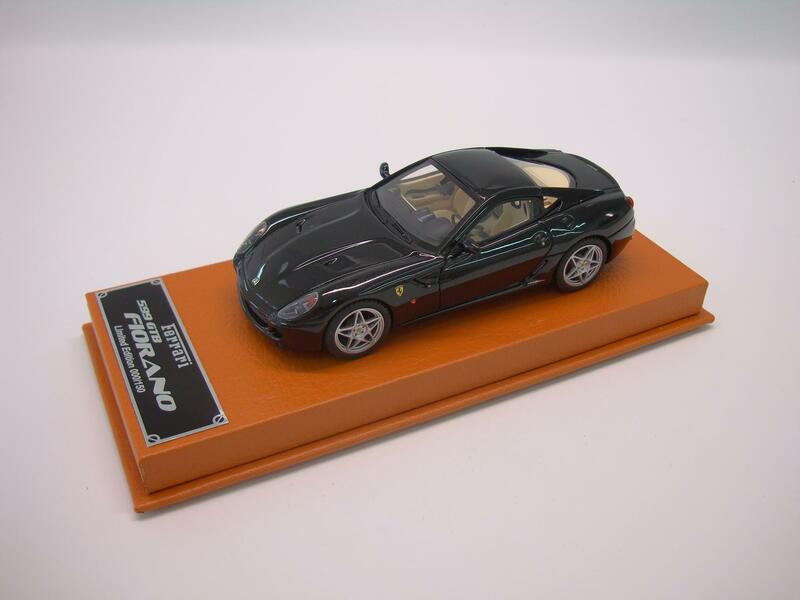 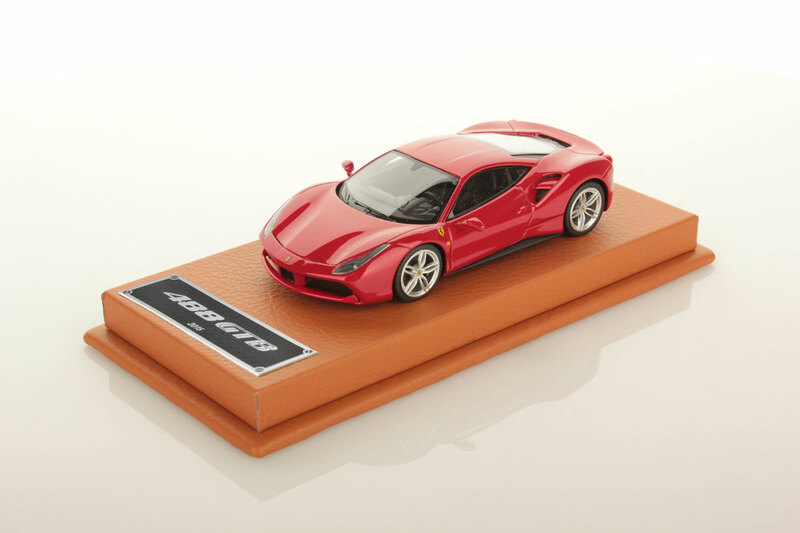 Our Ferrari models from this line are sold only and exclusive in Ferrari Stores all over the world.